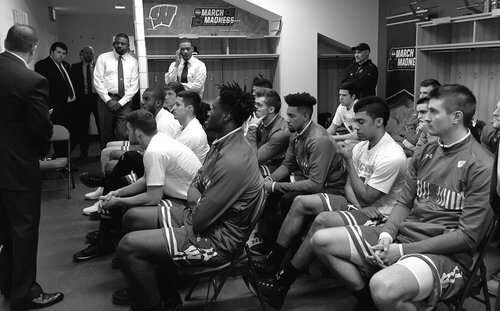 madison.comThe Badgers continue play in the NCAA tournament with a second-round matchup against Villanova. Underway in minutes on the Badgers Network. 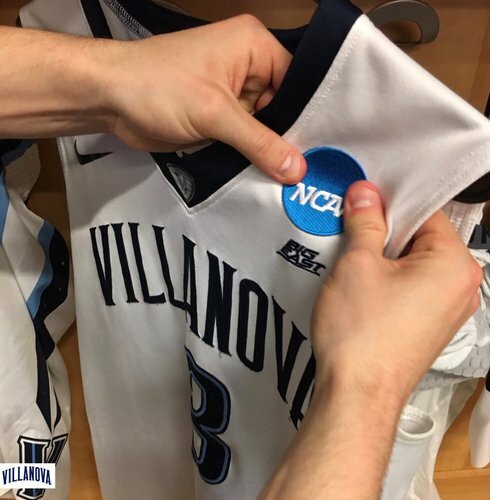 @BadgerMBB meets top seeded #Villanova in the 2nd round.
.@NovaEquipment putting the finishing touches on today's game uniforms. 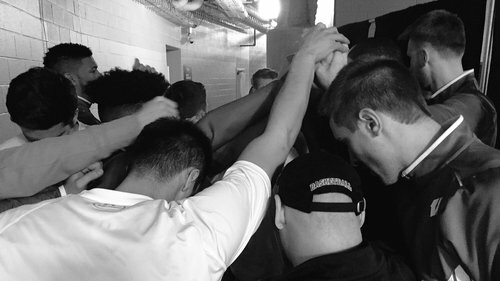 WVU senior forward Nathan Adrian is always -- and I mean always -- around the ball. 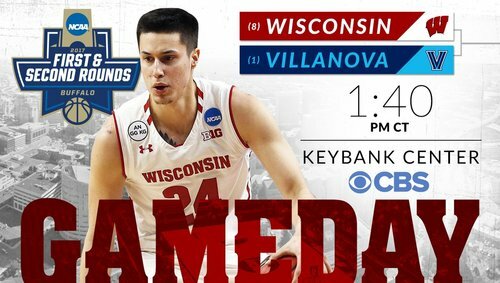 I think Villanova players have embraced talk about the #Badgers being a dangerous matchup. Confident bunch. 12. "You've got a great opportunity here. This is what you live for. 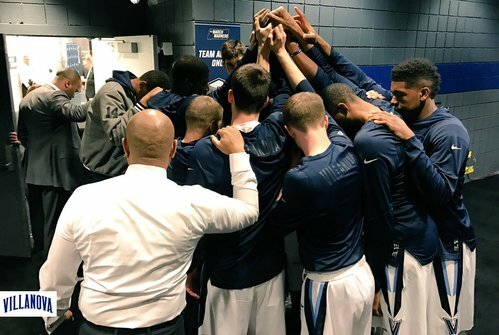 Embrace it together. 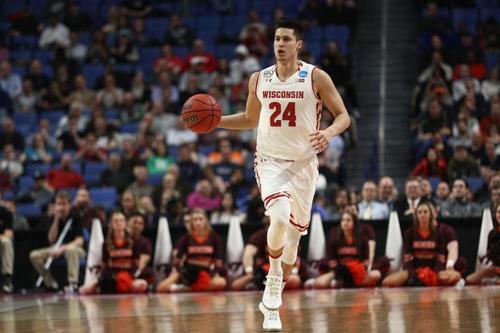 Remember that if #Badgers win today -- if -- they advance to face No. 4 FLA/No. 5 UVA Friday in NYC, w/time TBA. 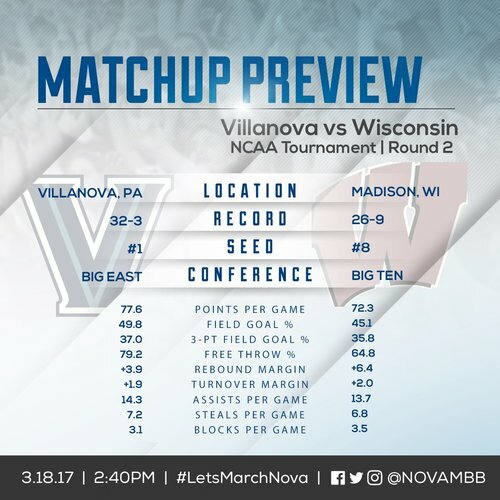 What are your predictions for today's showdown with top-seeded Villanova? I think the West Virginia fan behind me just bellowed "that's a foul" for the 1,000 time this half. ???? There is another lunch-pail play by Adrian of WVU. Draws foul going for the board and hits 1 of 2 FTs. WVU gives up a 3 on in-bound play (Colson) and Huggins raises his arms into the air in disgust. Bench called it out. West Virginia punches ticket to the Sweet 16. 8. 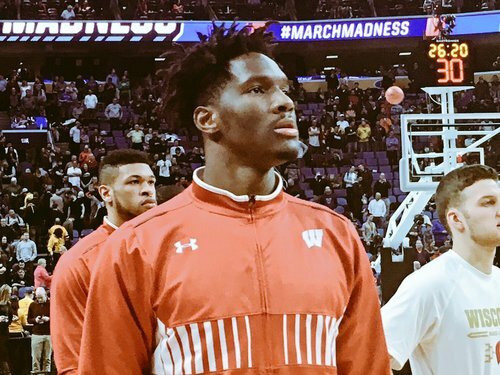 Today, Nigel Hayes will appear in his 149th game at Wisconsin, breaking the school's all-time record. #Badgers fans will love this. Appears to be the same officiating crew from the VATECH game. Officials for #Badgers -Villanova: Pat Driscoll, Anthony Jordan and Greg Nixon. Don't kill the messenger, tweeps. 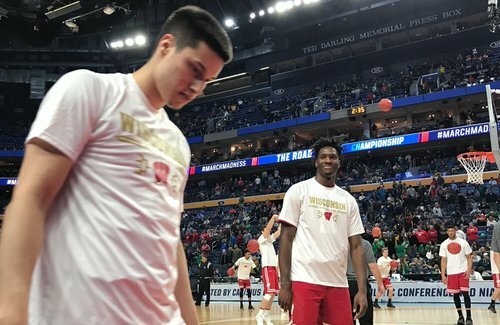 Starting today for Wisconsin: Zak Showalter, Nigel Hayes, Ethan Happ, Bronson Koenig, Vitto Brown. 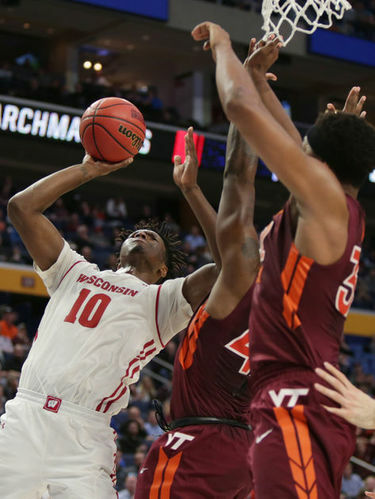 Thought from WIAA State tournament Saturday at the Kohl Center-- why doesn't clock stop on a made basket in the final :60 of half and game? 6. 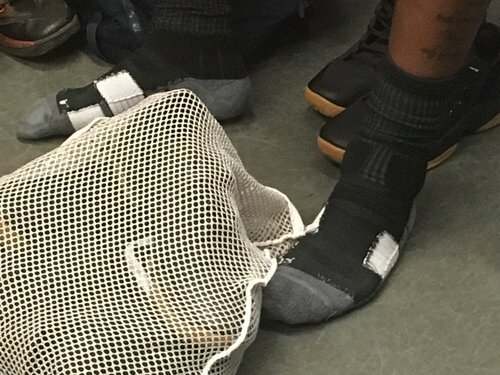 DYK Nigel Hayes wears his socks inside out? "When you think about it, socks are made wrong. Seams should be on the outside." 5. You know our Starting ??? ?